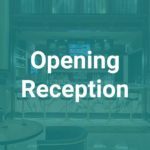 Have you heard about “the experience” of an OrboGraph conference? 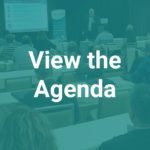 The 2018 Healthcare and Check Payment Technology Conference is again shaping up to be an amazing event. 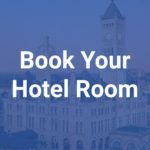 This year, we are hosting the conference on May 7th-9th, 2018, at the Union Station Hotel in Nashville, TN. For a glimpse into the past, see videos and photos from our 2017 conference in Atlanta. 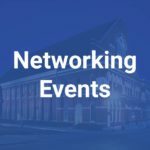 From the dynamic speakers sharing in-depth knowledge and content, to the unique location, destination and interaction with OrboGraph employees, it is sure to be an event which brings tremendous value. To register, just click the button below. Don’t forget that we are offering a discounted rate of $199 per night at the Union Station Hotel that expires on March 16, 2018. Also, feel free to reach out to use industry specific discount codes. You never know, they may apply to you!